News UK is renaming its commercial arm The Bridge as part of a restructure that will bring ad sales and customer data closer together. 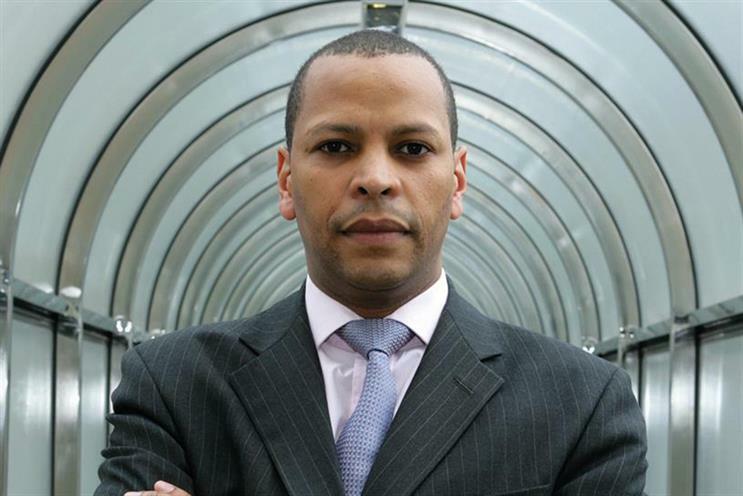 Dominic Carter, the chief commercial officer, said News UK needed to change and offer a more "holistic, consultative approach" to advertisers and agencies after they told him: "Don’t just sell to us, partner with us." Carter said the name change, partly inspired by News UK’s headquarters at London Bridge, reflected how the company can help clients connect with readers of The Sun and The Times, insisting: "It’s about a changing of behaviour, not a badging exercise." Among the changes, the ad sales team will make use of customer data from some of The Sun’s initiatives, such as Dream Team fantasy football league, to inform its propositions for the first time. News UK has been undergoing a shake-up since The Sun dropped its online paywall in November last year and up to 100 roles were cut.